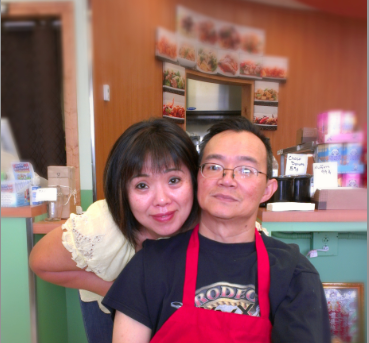 Tang and Cindy opened a convenience store in 1993, called A&R Corner store. While having the convenience store, they have always had a dream to open their own restaurant. So, they decided to remodel in December 2011 and reopened in May 2012 as a hybrid of the two.